Following the launch of the Shell EasyGo card in February 2018, the card has attracted a lot of attention from our customers with massive sign up and usage. 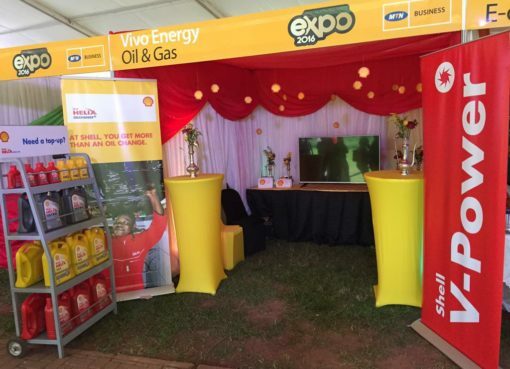 Vivo Energy Uganda has made the card even more convenient and easy by providing an online sign-up alternative for customers who may not have the time to go to our Shell service stations to sign up. Customers can now conveniently sign up for the Shell EasyGo card directly from the EasyGo portal and have it delivered to their preferred Shell service station for pick up. The EasyGo card is an all-round Visa-enabled payment solution that allows you to manage your fuel, service your car, shop at our service stations, other Visa outlets and online. Customers can enjoy cashback for every transaction made at Shell service station forecourts, as well as amazing discounts for promotions. The card can easily be topped up with mobile money and cardholders can get SMS alerts after every transaction. 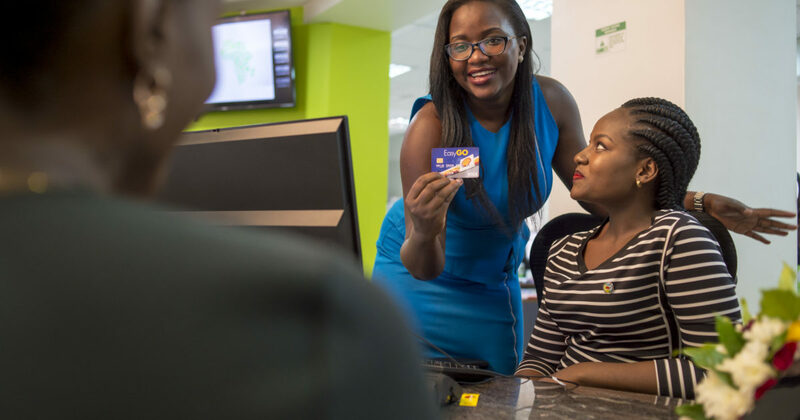 “Since we launched the Shell EasyGo card on the premise of providing convenient and relevant solutions to our customers, we are making it easy for our customers to get the card using the online card sign up platform. 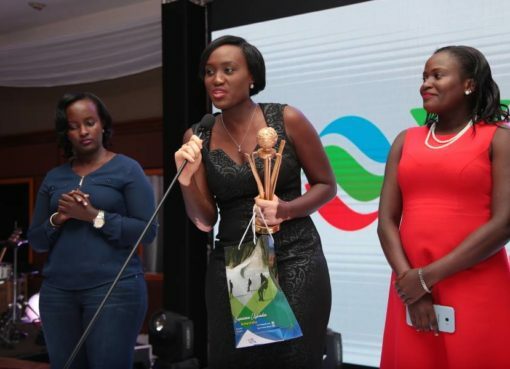 The EasyGo card was developed because of the growing trend of cashless and online transactions in Uganda.” said Vivo Energy Uganda’s Managing Director, Gilbert Assi. 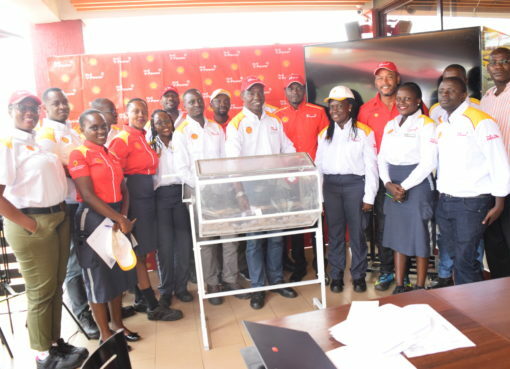 The card enables customers to buy fuel, service their cars, shop at Shell service stations, buy or refill their gas, and eat at our partner restaurants like KFC, Café Pap, Prunes, Pizza Hut and Java House. It also allows them to shop online and pay for goods and services at any outlet all over the world that accepts Visa payments. Access a self-service online portal where they can view their real-time account balances, transaction statements and also change/reset their pin, block or mark the card as lost whenever they need to. This means that the task of planning and budgeting for fuel for individuals and for commercial motorists, including drivers, boda-boda riders, taxi operators, and fleet owners is made easier. It further removes the need for motorists to carry cash for fuel and shopping, thus reducing the risks that come with carrying cash.